The Philippines’ ABS-CBN will be bringing Betrayal, a show about love and fidelity, and the soap opera Los Bastardos to NATPE Miami this year. 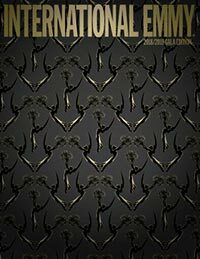 Chelsea Regan is the associate editor of World Screen. She can be reached at cregan@worldscreen.com. 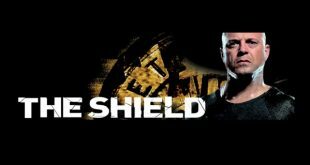 Every episode of the award-winning cop drama The Shield is now available to stream on All 4 in the U.K.